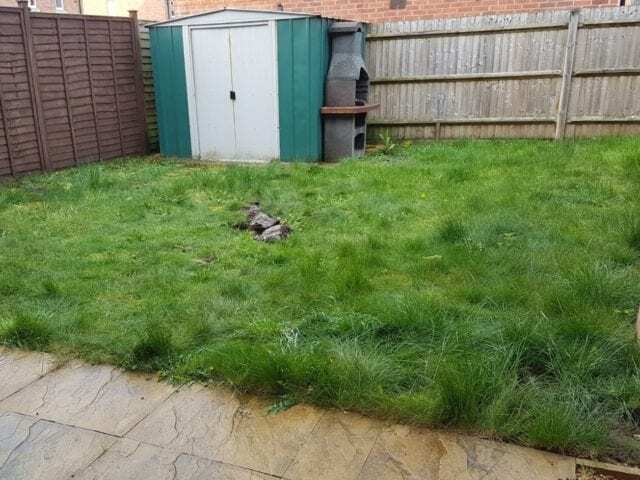 No more overgrown lawn at this house in Bracknell! 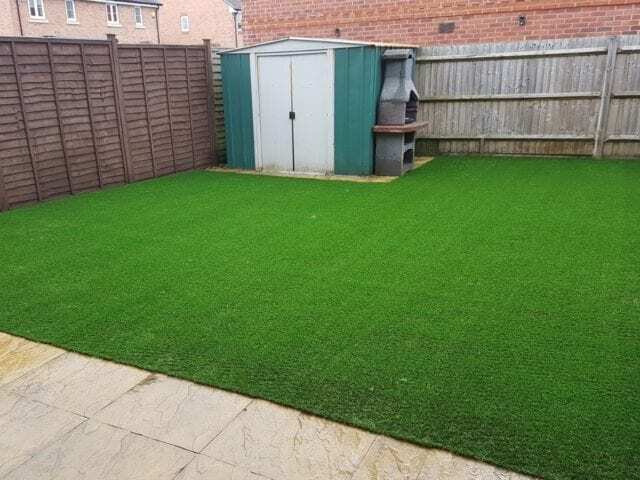 If you want an outdoor space but need a low maintenance surface then artificial grass is the ideal choice. 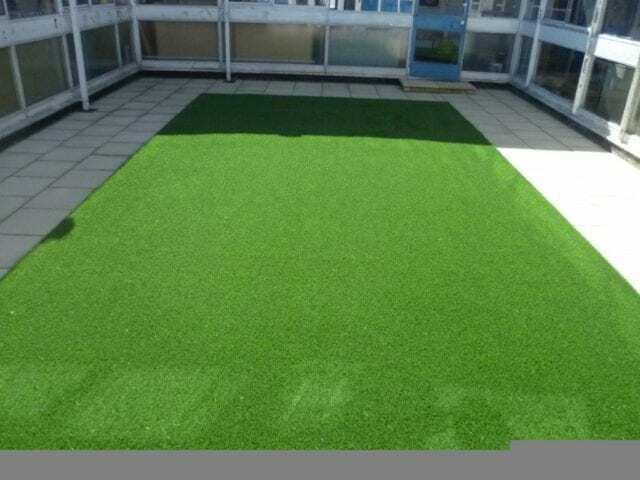 We have a range to suit every preference, from dark to light and short to long. 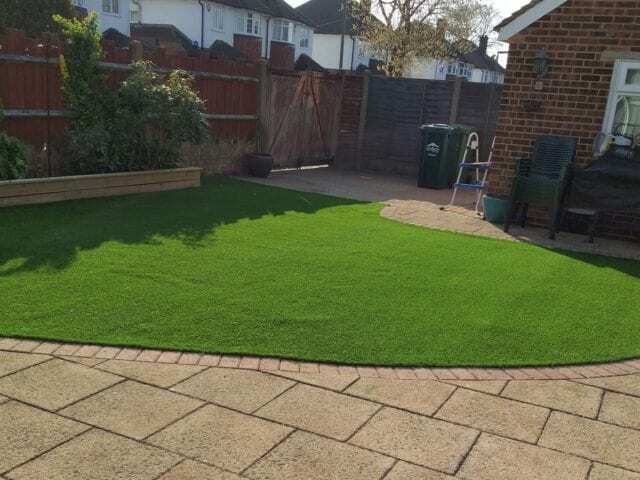 These owners have opted for Trulawn Supreme which is a lush, long spring-like grass which is well suited to family gardens that need something soft with a bit of durability. 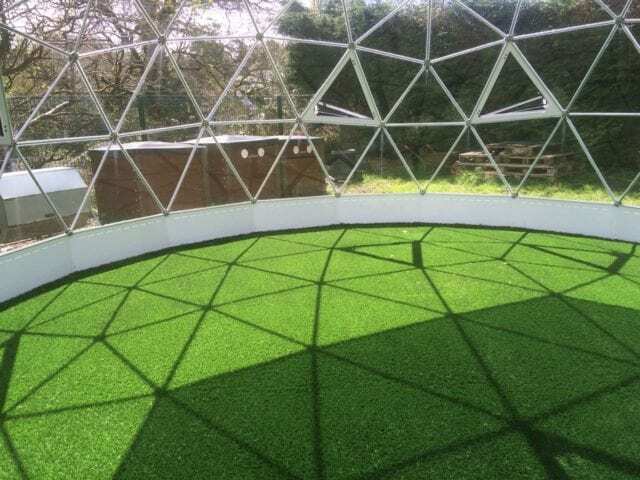 Trulawn Supreme has a ten year product guarantee against UV fading and rot/degradation. 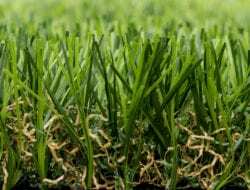 With a bit of care and attention, an artificial lawn can last for as much as 15-20 years. Not quite a whole lifetime but pretty good!